MILLOPHONIA is a site specific sound installation in Harp Art Lab windmill by Mikael Ericsson. The sails, of the windmill, are running two enormous bellows that are supplying a modified pipe organ with air. The sound is controlled by a pneumatic mechanism that operates the pipe organ action via piano-rolls that are preprogrammed by the artist. This procedure is 100% handmade by cutting, punching and stitching it all together to feed Millophonia with fresh sound art. 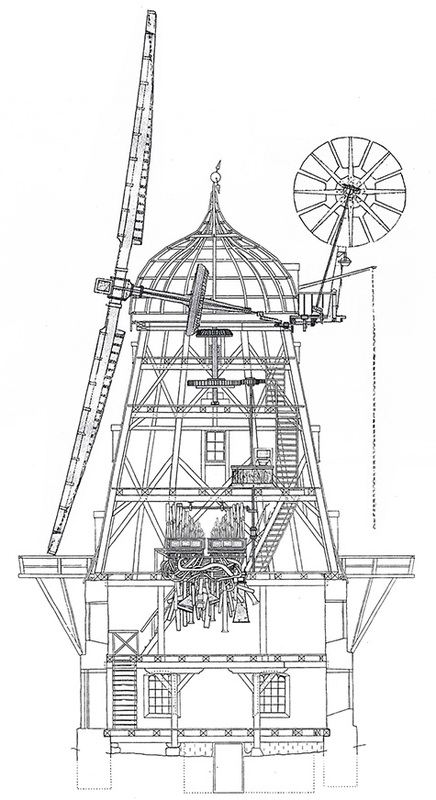 The machinery is connected to a self playing pipe organ that produces sounds from the energy generated by the wind. The energy is then transferred into a series of bellows that are blowing air into hundreds of organ pipes. The sound is controlled by a pneumatic mechanism that operates the pipe organ action via pre-programmed piano rolls of perforated papers. The first self playing piano was invented around 1895, the same year as Harplinge Windmill was built. The windmill is one of the largest "smock mills" in Northern Europe, and serves as an important landmark for the small village of Harplinge on the Swedish West coast. The project is conducted by Harp Art Lab - a laboratory for contemporary art located in Harplinge windmill on the Swedish westcoast. With financial support from Stiftelsen Framtidens Kultur, Kulturbryggan, Stiftelsen Längmanska Kulturfonden, Region Halland, Halmstad Kommun. Sat 30 june at 6 p.m. Sat 14 july 2018 at 6 p.m.
Mikael Ericsson performs new works for Kvarnofon. Free Entrance. Mikael Ericsson performs new works for Kvarnofon. Guest star: Mikael Reuter. Free Entrance. Sat 16 june at 6 p.m.
Mikael Reuter and Mikael Ericsson has worked together with TV-productions such as TV fur alle and Bank für alle in Swedens most infamous artist group: The Für Alle Collective. 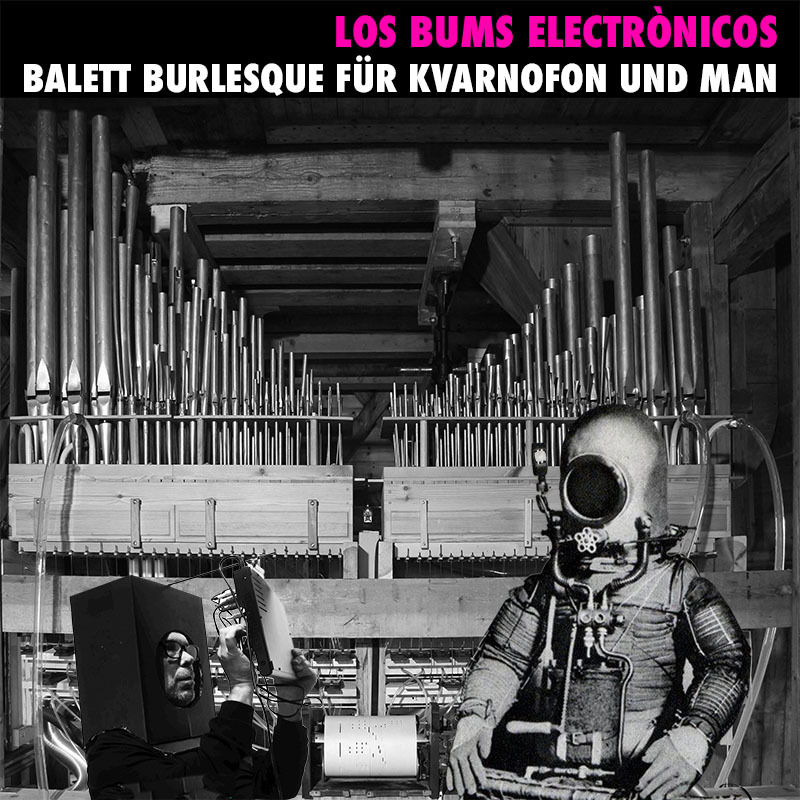 Now they are back again presenting two new works: Los Bums Electrónicos & Balett burlesque für Kvarnofon und Man.